I meant to write the final post of the series dealing with the crisis of the European Union. 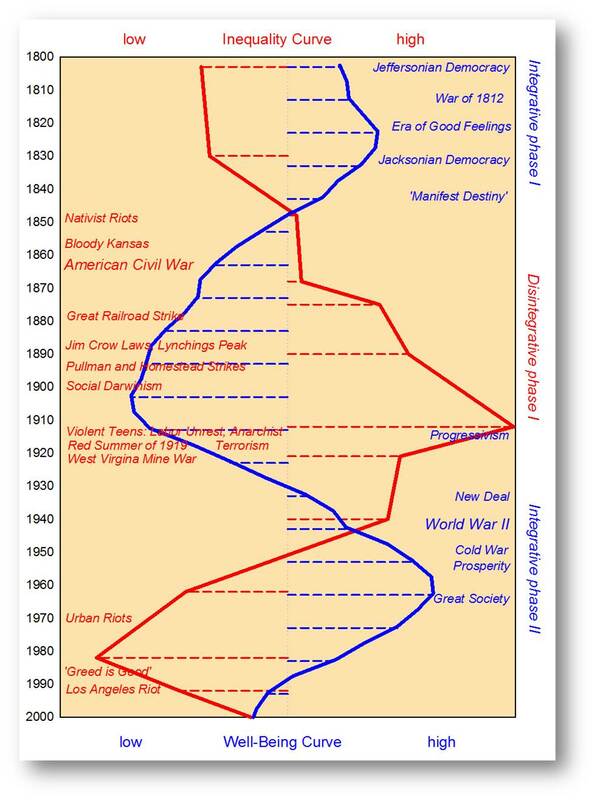 But the events are moving very rapidly, and the approach to current events which I take in my blog is to look into their historical roots. Additionally, it’s shaping as a sad post, since clearly the wonderful dream of the EU is turning in front of our eyes into a nightmare. 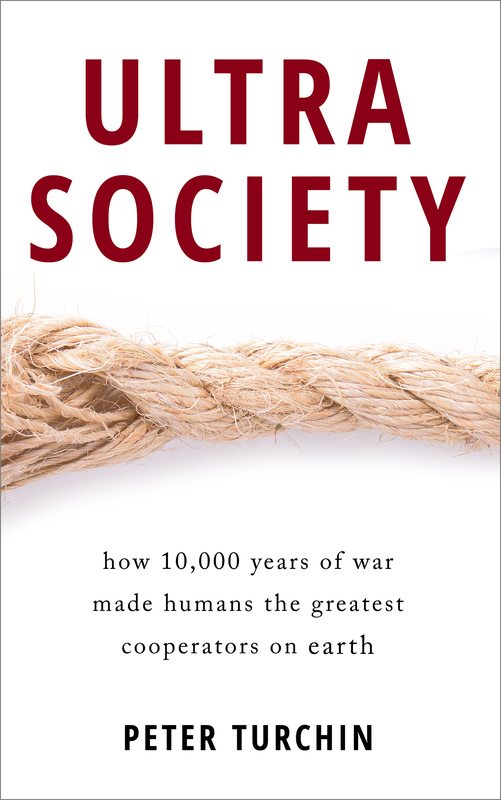 For these reasons I decided to put this topic aside for a while, and talk about something else. 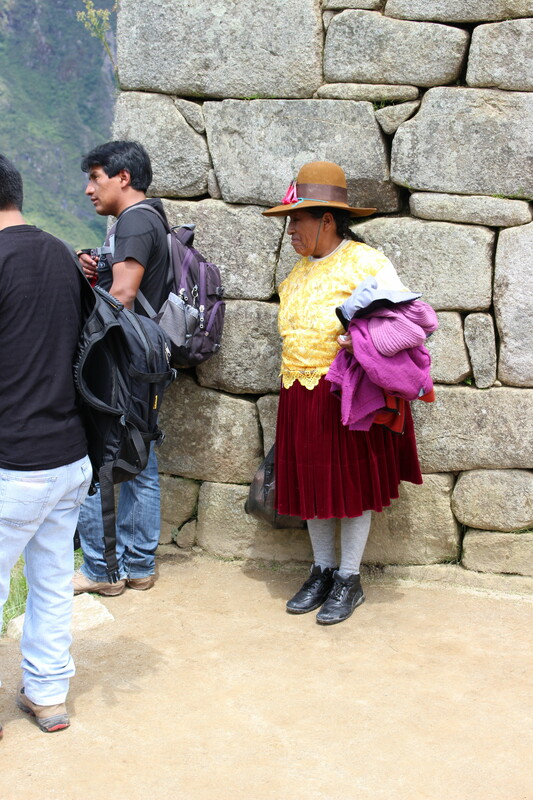 Instead, I’d like to talk about some of the impressions I got while touring the Sacred Valley of the Incas last winter. I meant to write about it earlier, but it fell between the cracks while I was moving my blog to a new location. In any case, enough of throat clearing. 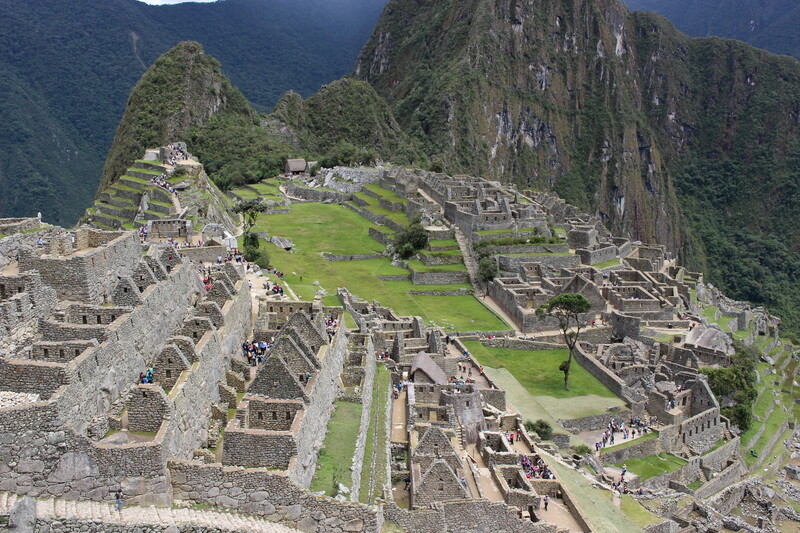 The most famous, indeed iconic site of the Inca civilization is, of course, Machu Picchu. 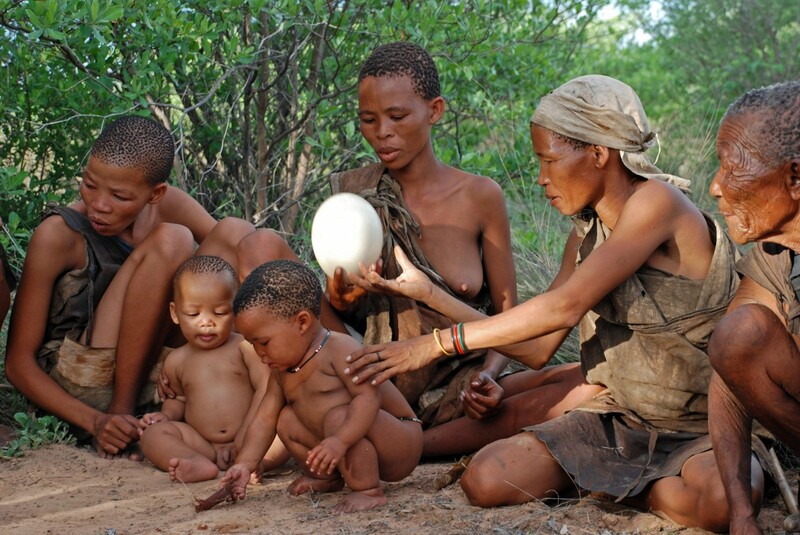 And it’s a spectacular site, no doubt about it. It’s good to see that they value their history. 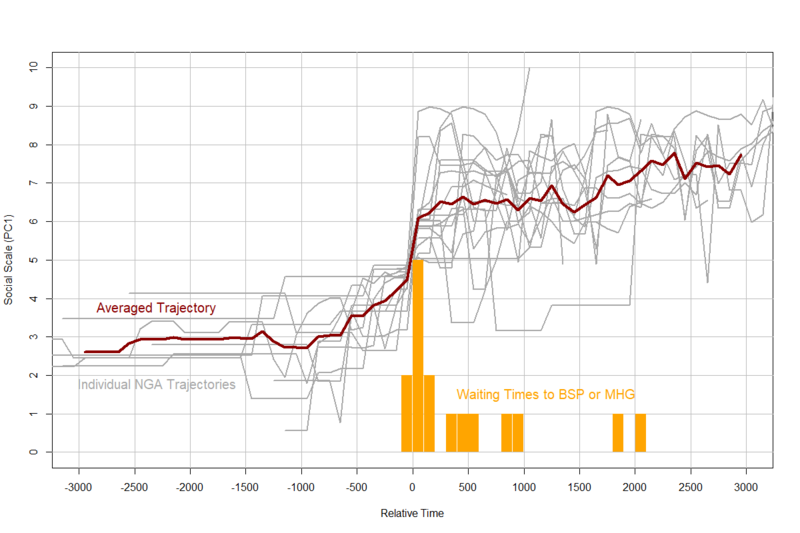 Still, selfishly, having to push through the throngs detracts from the enjoyment of the site. 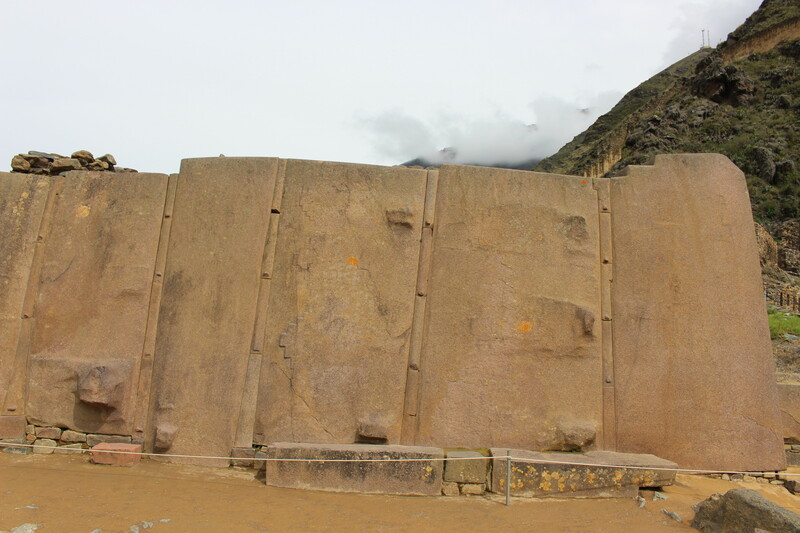 And now I come to Ollantaytambo. A combination of reasons made the visit to its ruins a completely magical experience. First, we stayed in the town of Ollantataymbo for two nights, because we decided to use it as a base for our day trip to Machu Picchu. 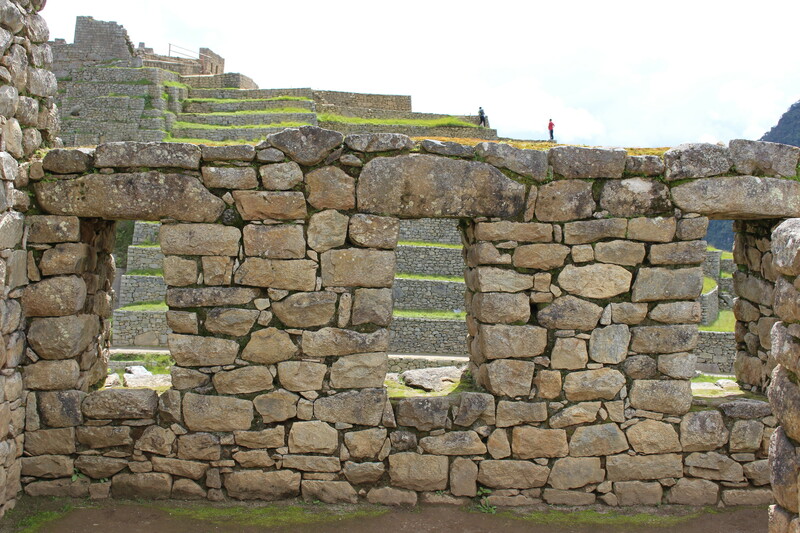 This meant that on the last day in Ollanta (using the short name, as many locals do) we got up early and went to the ruins before the tourist buses arrived. For a couple of hours we had the ruins to ourselves, apart from one or two other savvy visitors. 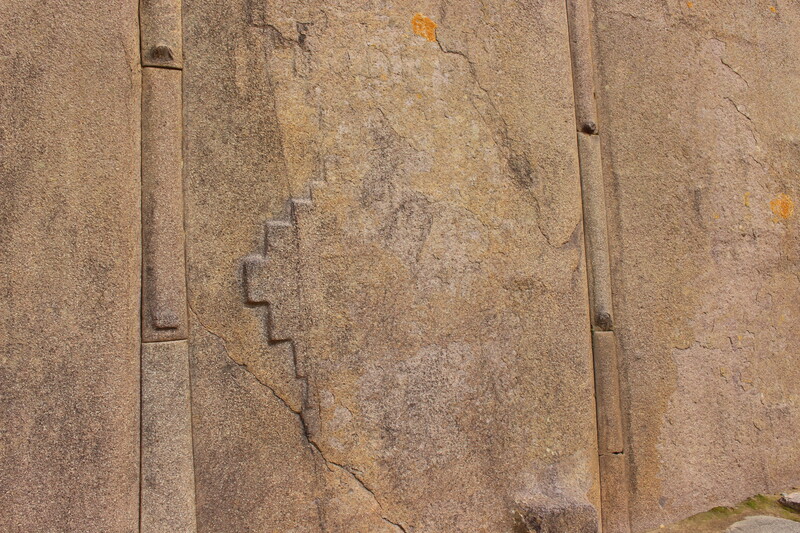 I don’t know why there is such a noticeable difference in the skill of stone masonry between the two sites. 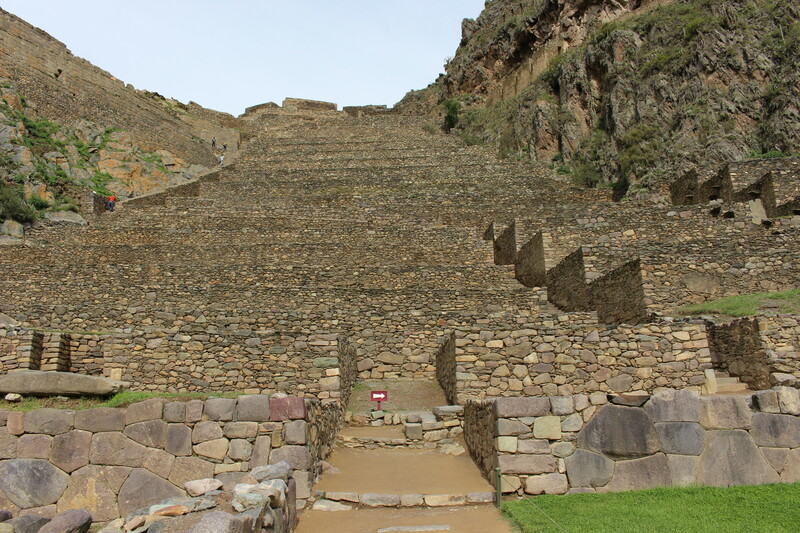 Both Machu Picchu and Ollantatytambo were established during the reign of Pachacuti (1438-1471), who expanded the small Inca state into a great Inca Empire – the largest pre-Columbian empire in the New World. 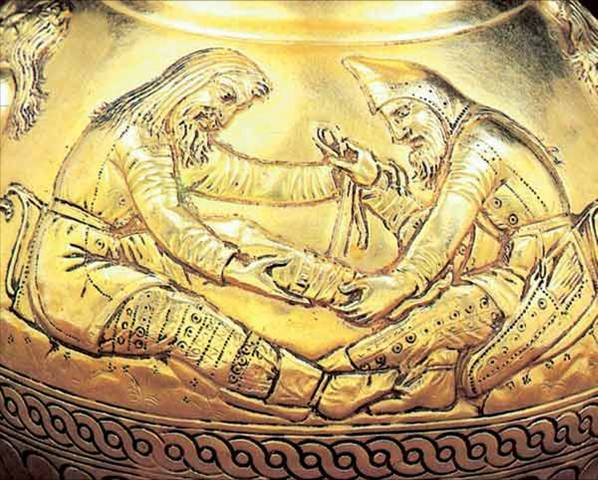 After his death both estates belonged to his royal clan (panaqa). 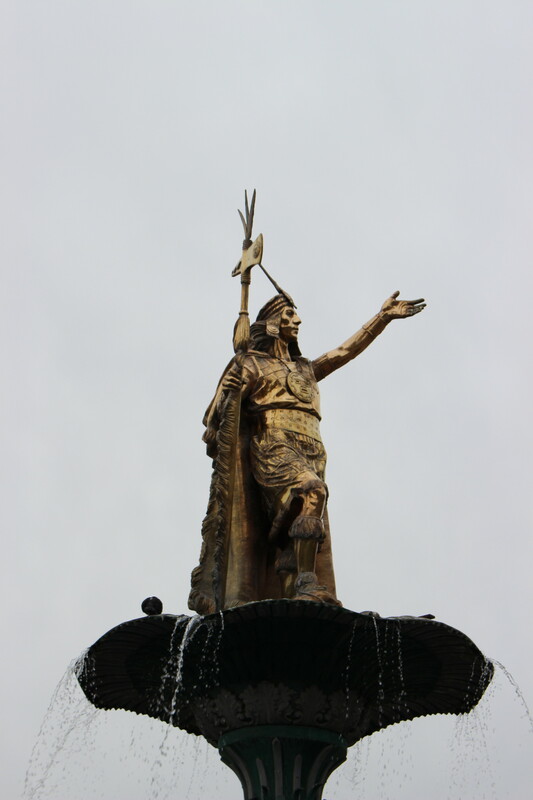 Most likely, the rebuilding was done under the direction of Manco Capac (1516-1544), who led resistance against the Spanish, won a battle near Ollanta, and later established the Neo-Inca State that resisted the Spanish tide until 1572. A monument to Manco Capac erected in 1856. 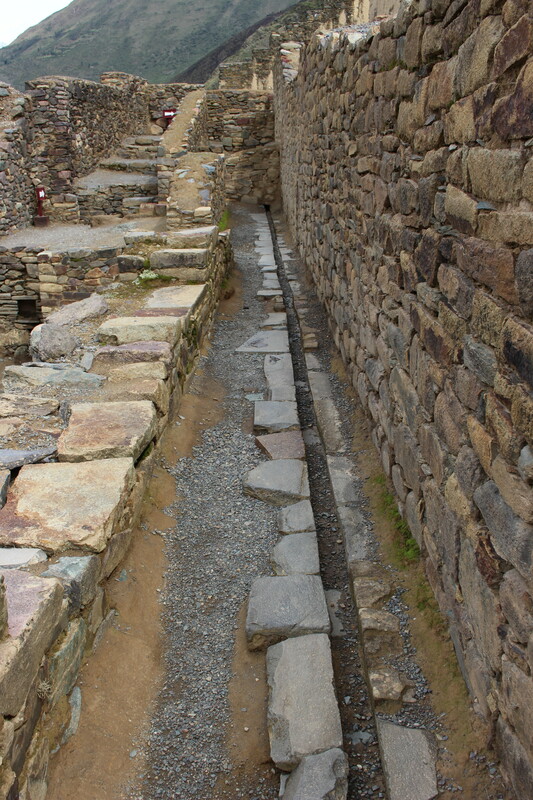 Manco Capac’s capital before he was forced to retreat from it, was Ollantaytambo, and it stands to reason that the later construction was done at his behest. 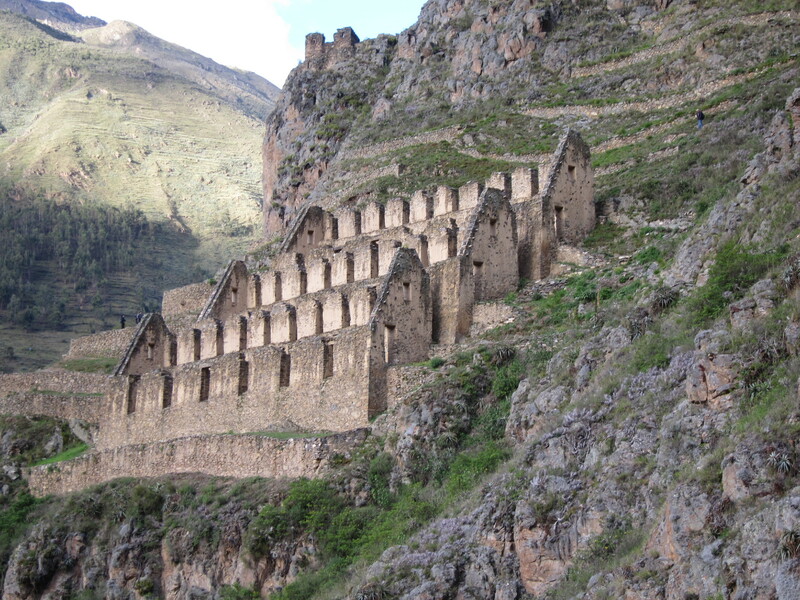 Ollantaytanbo is a spectacular site to visit, and it was the top highlight of my tour of the Inca Sacred Valley. Magnificent! I got to visit Peru in 2013 — Lima, Arequipa, Puno, Cuzco, Machu Pichu. I tried to see as much as I could, but descriptions like yours remind me of how much I missed. There are still lots and lots of archaeological careers waiting to be made in the Andes. 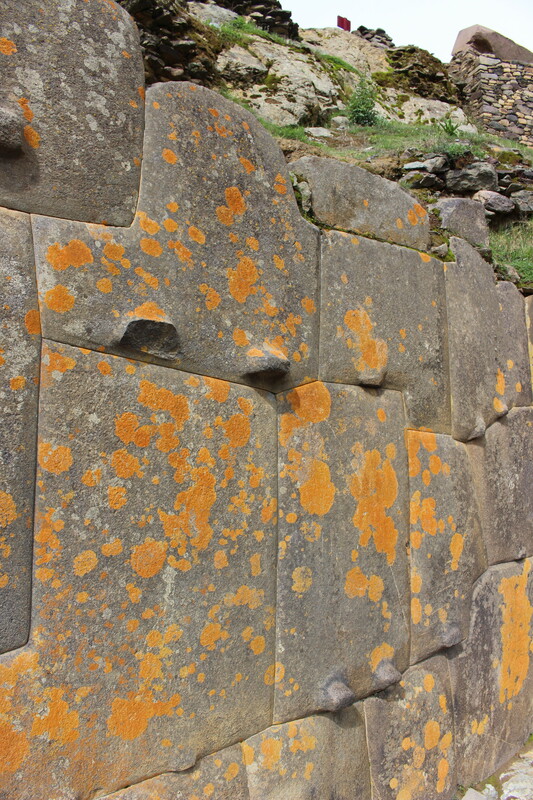 About the terraces: Were they really an example of Inca water control? I mean, I know the Inca used them and built some, but I had the impression that they also inherited many. 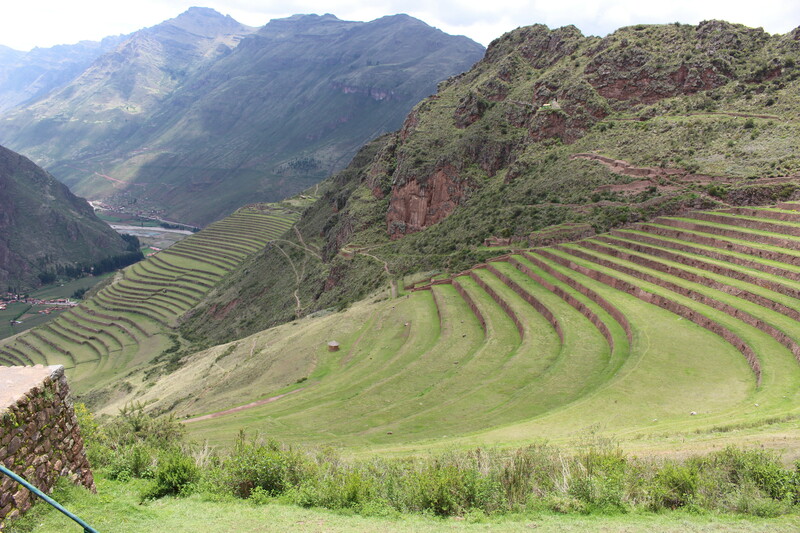 Wasn’t terracing practiced in the Andes long before the Inca consolidation?